Nvidia has announced its latest Tegra mobile processor, which the company says will bring PC-like gaming experience to smartphones and tablets. Machines running on Tegra K1 will support Epic Games’ Unreal Engine 4, meaning that some of the world’s premier PC and console games will be capable of extending to mobile devices. Tim Sweeney, CEO of Epic Games, lauded Nvidia for making this technology available today, saying that he anticipated it would take at least another four years. 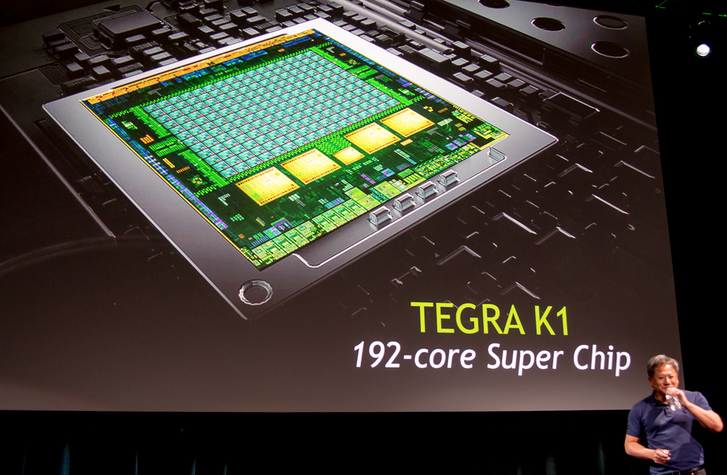 That’s not quite all, since the Tegra K1 is also designed for 4K TV sets, game consoles, cars and more. The new processor replaces the Tegra 4, which was unveiled last year. Follow all of our CES 2014 coverage.